There is one part of a document in which authors themselves usually try to define the subject: the title. The title in itself is a one-line summary of a document and this serves as an index point, hence, title indexes came into force. This is very simple as the important terms representing the subject of the document are selected and rotated to prepare entries from the title, moreover, this could be very easily prepared using a computer. Examples of title indexes are KWIC (Key Word In Context, KWOC (Keyword Out of Content), and KEYTALPHA (Key-Term Alphabetical). 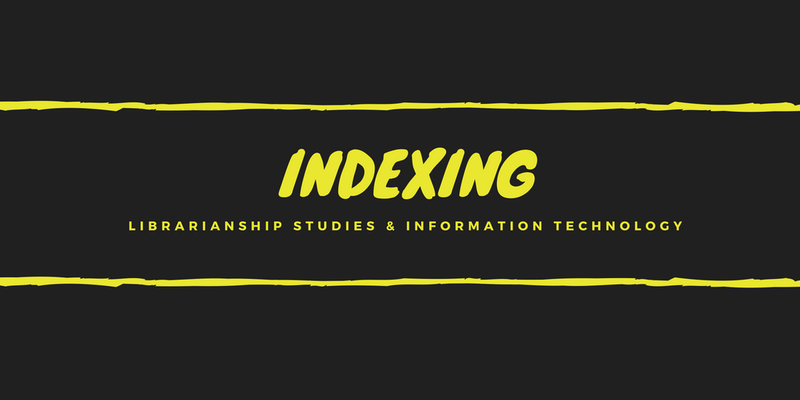 It is important to note that the titles are not always provided in a manner to represent the subject, so title-based indexes are good only if the subject is clearly expressed in the words f the title Title-indexing is also referred to as Keyword indexing. Keyword indexing system was originally developed by Andrea Crestadoro in 1956, under the name ‘Keywords in Titles’. He used it for the catalog of the Manchester Public Library. H.P. Lubn of IBM revived this system under the name of Keyword In Context (KWIC) in 1958. KWIC was adopted by American Chemical Society in 1960 for its publication ‘Chemical titles’. Keyword indexing was a significant development in the area of subject indexing. It is a totally mechanized, computerized and automated indexing system.